This week, we are continuing to ask for contracts for Painting and Decoration works under the heading of Spring Makeover. We are as well carrying on with Spring Lets campaign with emphasis on both Easter Lets and Rentals. With Home Relief’s serial painter and decorator, you can have your tenanted and or landlord/lady’s resident property painted and decorated to the level meeting your requirements. 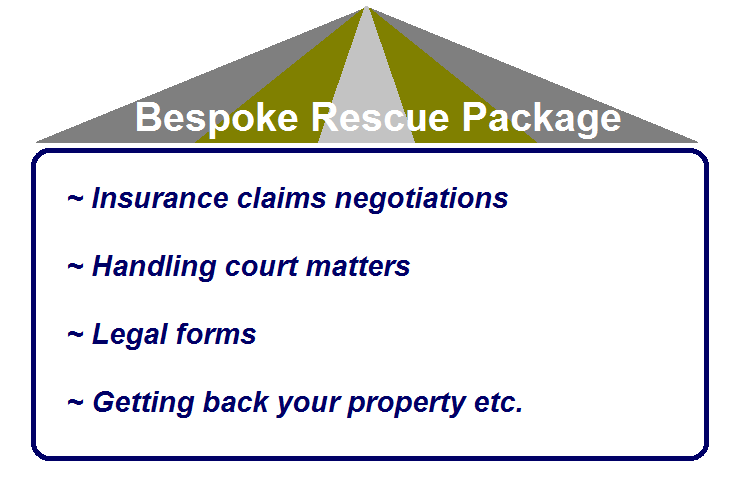 Home Relief can make a major improvement to the appearance of your property. If you require any of the above or a complete painting and decoration work, please do not hesitate to contact Home Relief Maintenance Service. Home Relief can renovate or improve the appearance of your property. You can get the makeover impressions that your property needs at Home Relief and set the right tone for your property this Spring. Easter is another favourable time for lettings. We have three types of home seekers hunting for properties this Easter holiday. • There are some home seekers who are looking for Easter letting deals. • There are others who are using the opportunity of Easter holiday in order to view properties with the hope of finding the one they may be interested in and move in. • We have registered applicants on our books, applicants who have already planned to move out during this Easter holiday. 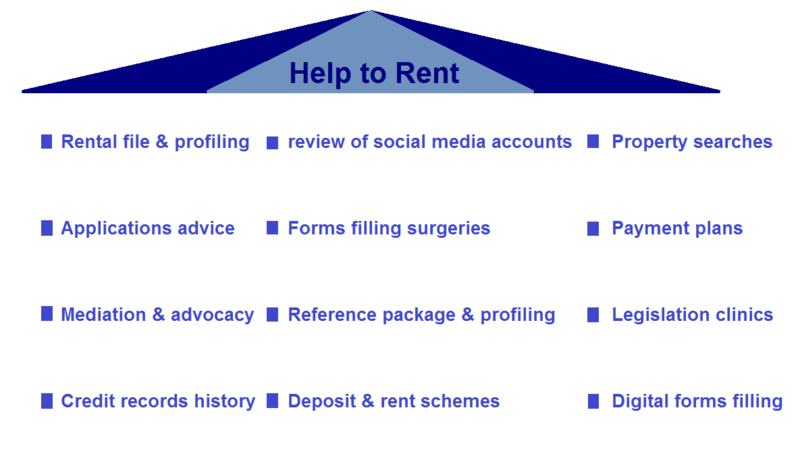 If you are a landlord/lady and has a vacant property, Home Relief would like to hear from you. Home Relief is ready to take up your instructions these Easter and Spring times. Easter is as well a good period of Spring for rentals. There are three profiles of landlords/ladies this Easter break. • There are those landlords/ladies who are taking the Easter break to deal with their property letting plans or matters. • There are others who just would like to get new tenants regardless of the Easter holiday and irrespective of they being away for holidays. • There are those whose properties have or would become vacant over this Easter and would like to instruct Home Relief for new tenancies. If you are a home seeker and would like to take up a tenancy this Easter, why not work with Home Relief to deal with your rental application over this Easter time?